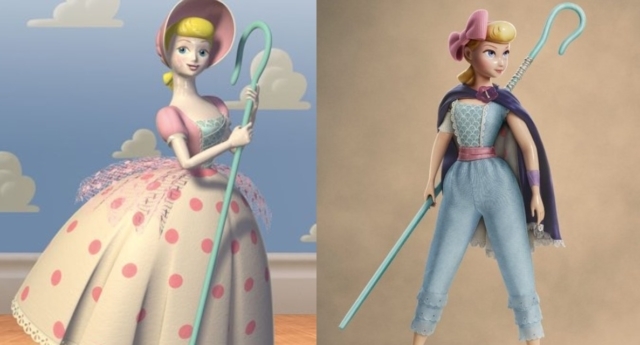 Twitter users have claimed that Pixar character Bo Peep is channelling “lesbian energy” after it was announced she would make a comeback after a 20-year absence in Toy Story 4 following a makeover. The official Twitter page of Disney•Pixar revealed on Monday (January 28) that Bo Peep (voiced by Annie Potts) would return for the latest instalment of Toy Story, having last appeared in a speaking role in the film franchise in 1999. “See Bo Peep in #ToyStory4 in theaters June 21,” a post by Disney•Pixar said. The post also included a image of Bo Peep striking a powerful pose, dressed in a light blue jumpsuit and purple cape. The costume is a far cry from Bo Peep’s outfit in previous Toy Story movies—a pink and white dress, paired with a bonnet. Twitter users were quick to compare Bo Peep’s new look to female warrior characters in films, such as Rey from Star Wars and Uma Thurman’s The Bride in Kill Bill. Others claimed that Bo Peep’s transformation could be indicative of her sexuality. “Bo peep says lesbian rights!,” a second person wrote. Bo Peep last featured in Toy Story 2 (1999) and was notably absent from Toy Story 3 (2010). The porcelain shepherdess was Woody’s romantic interest in Toy Story 1 and 2, playing a relatively minor part. It was revealed that her previous owner Andy had given her away to a new owner in Toy Story 3. 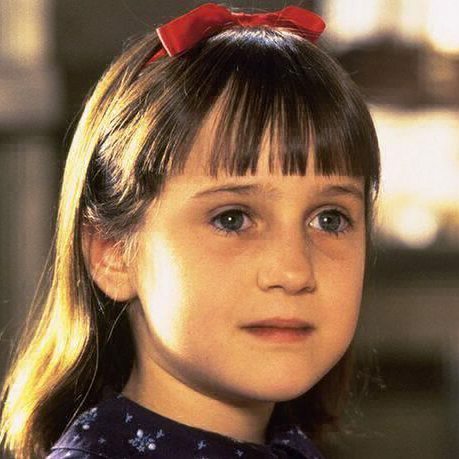 However, she is set to take on a major role in Toy Story 4. While Bo was a member of the original crew in Toy Story 1 & 2, a heartbreaking exchange at the start of 2010’s Toy Story 3 between Woody and Rex confirmed owner Andy had given her away. A 10-second promotional video for Toy Story 4 shows Woody and Buzz Lightyear being reunited with Bo Peep, who bursts through the background of the set. “Bo’s taken control of her own destiny,” said Josh Cooley, director of Toy Story 4, in a press release. Toy Story 4 is set to be released in in theatres in the US on June 21 2019.